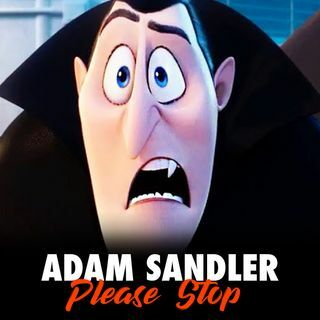 Adam Sandler is back making animated films in Hotel Transylvania. Can he do a good Dracula impression? No, but that doesn't seem to matter.